Welcome to another Friday Finds! Can you guys believe it's the weekend before Thanksgiving?! Time has been flying by since we moved into our new home, and I'm miraculously keeping up with all of the PR samples and promos and photography. At KCL we've also passed 5K followers on Insta and have a huge giveaway featuring some of my favorite things...over $500 worth of faves (including this gorgeous red nail polish)! You can enter to win here >. Next week's finds will be Black Friday deals, so there won't be the usual small shops featured, but that is to make way for my big Holiday Gift Guide that will be posted on Small Business Saturday! On today's finds, you get a sneak peek at one of the gift guide picks as well as some self-care bath and body goodies and some adorable ornaments to help you kick off your holiday decor. Enjoy! 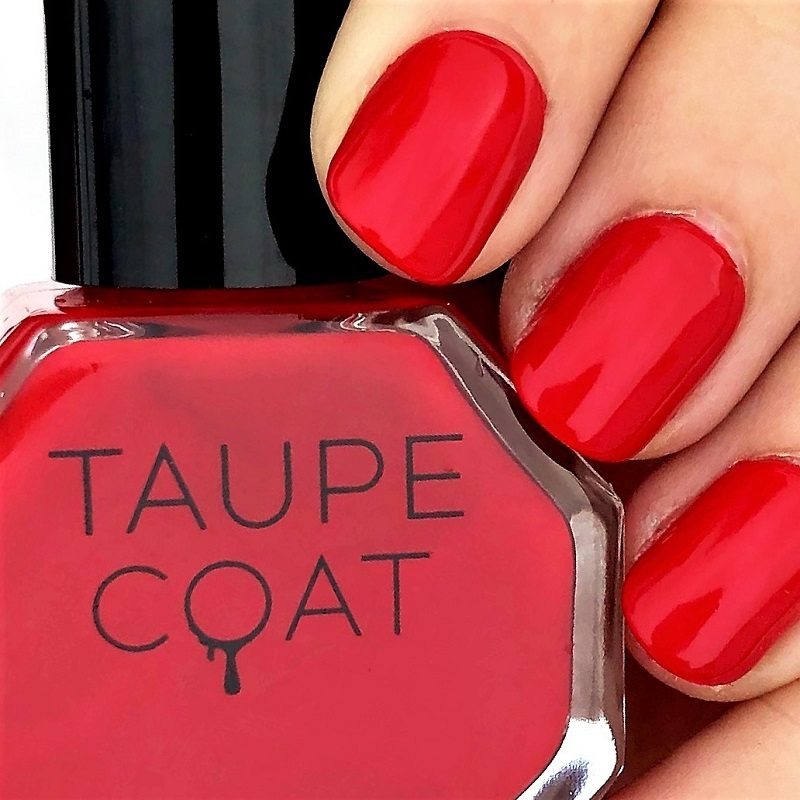 When it comes to makeup, nothing could be more perfect for the holiday season than this gorgeous red nail polish. I've featured Taupe Coat on Friday Finds before and am happy to have them back on this week, as well as on the upcoming holiday gift guide. Not only are their colors beautiful and modern, but their bottles are so unique, and their packaging is very gift-worthy. This K St. Red shade is definitely my new favorite red! It's a classic bright red with cool undertones, so it would look great on any skin tone. If you like softer nail polish shades, Taupe Coat has you covered there too. 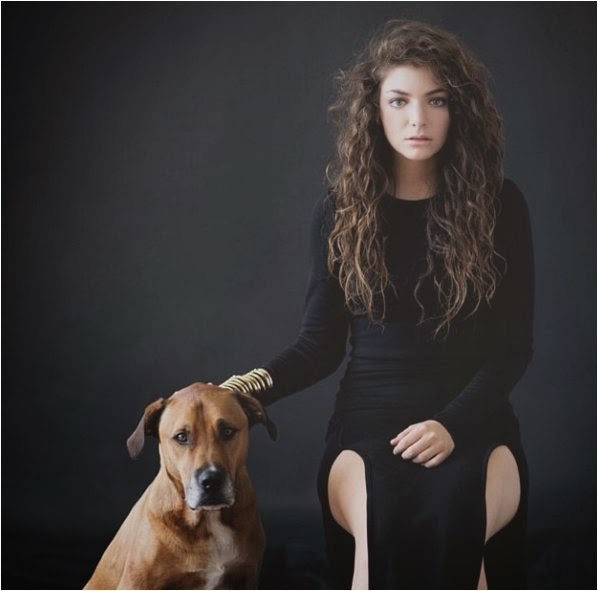 Pictured above is one of their recent releases - a blueish grey nail polish called "Shade." And for something a little more feminine and fun, try their shimmery pink champagne nail polish "A Little Bubbly." Pair a few shades for the perfect gift, or pick one for a pretty stocking stuffer. 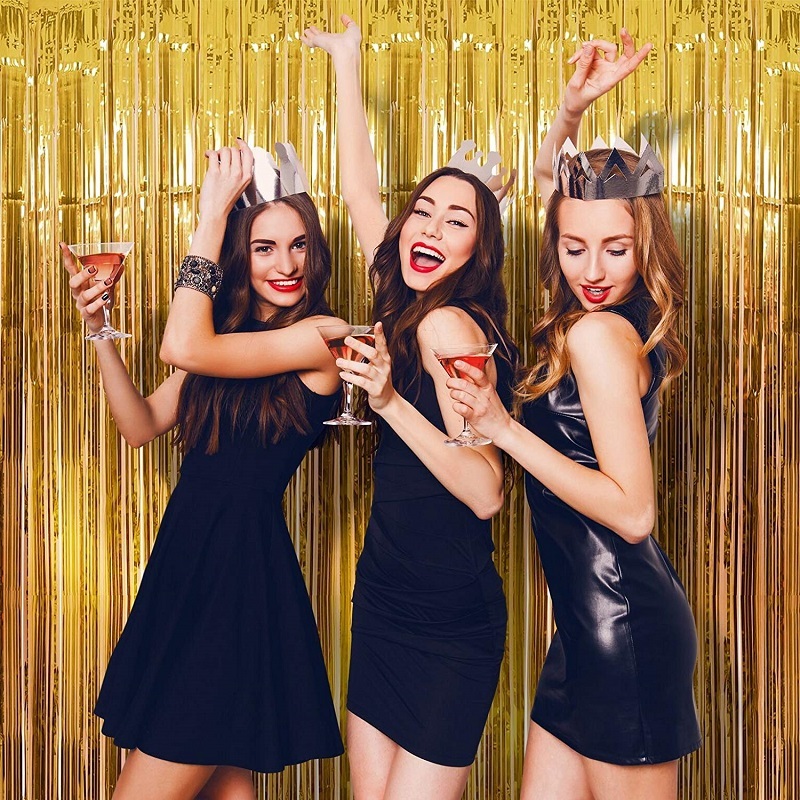 Whether you're buying for yourself or for a gift, take advantage of the Taupe Club Rewards Program, where you can earn discounts on future purchases. 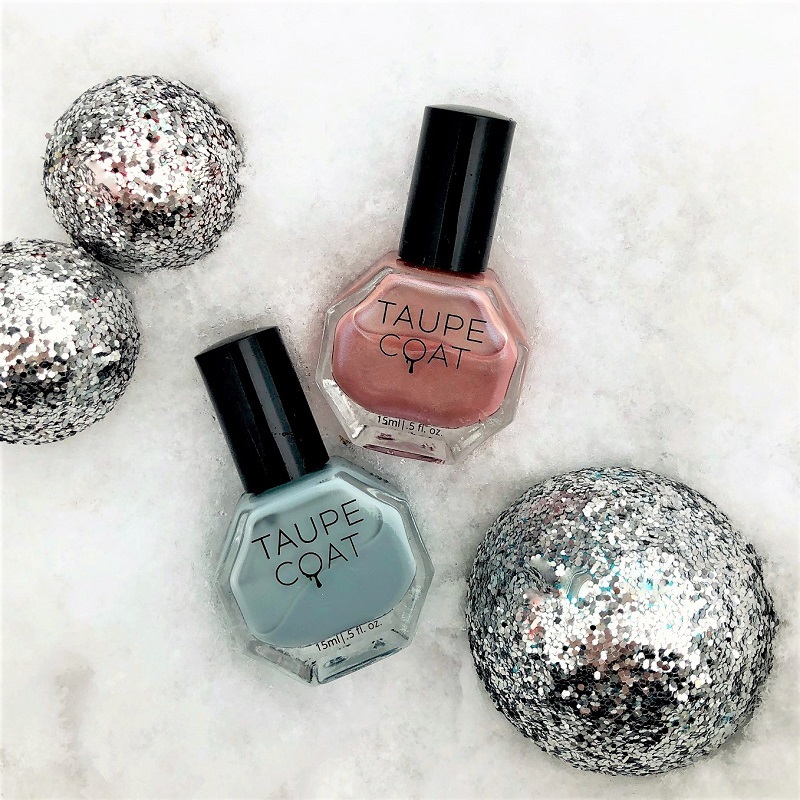 Stay tuned for two brand new nail colors to be released by Taupe Coat next week, and keep a look out on my Insta for all of their upcoming holiday sales. 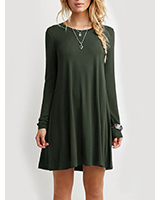 They will be offering Free Shipping all Thanksgiving weekend, BOGO, 30% off on Black Friday, and much more! If you have't already started decorating for Christmas (admittedly we already put our tree up! ), next weekend is officially the time to kick off your holiday decor, or at least to start shopping for it. At Molly Beth's Creations you can find decorative home accessories and pillow covers as well as makeup bags and Christmas decor. 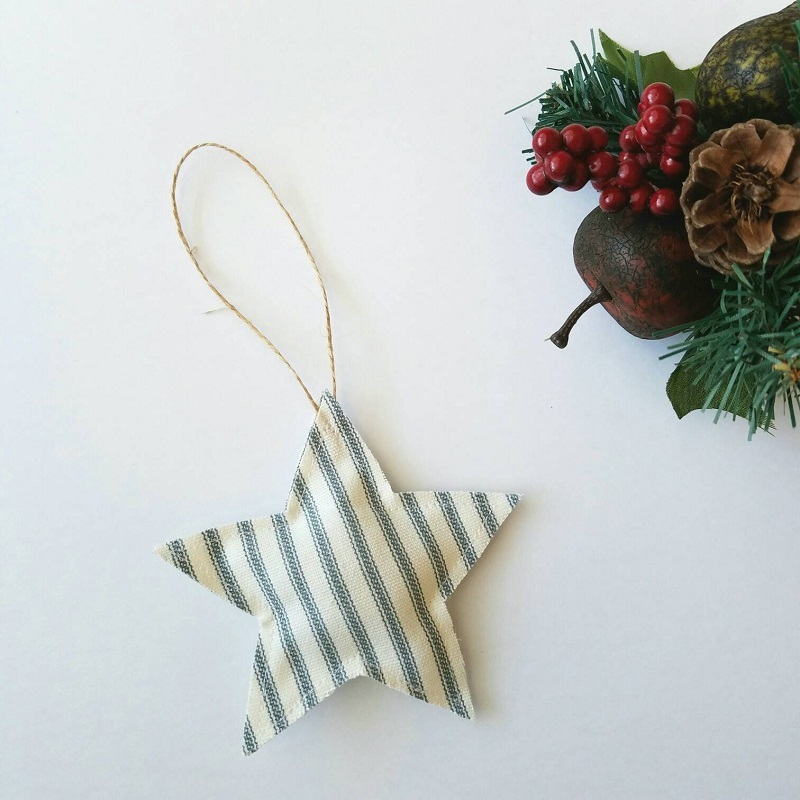 From Christmas gift labels to the cutest farmhouse style Christmas ornaments, it's a great way to shop small when it comes to your holiday decor. 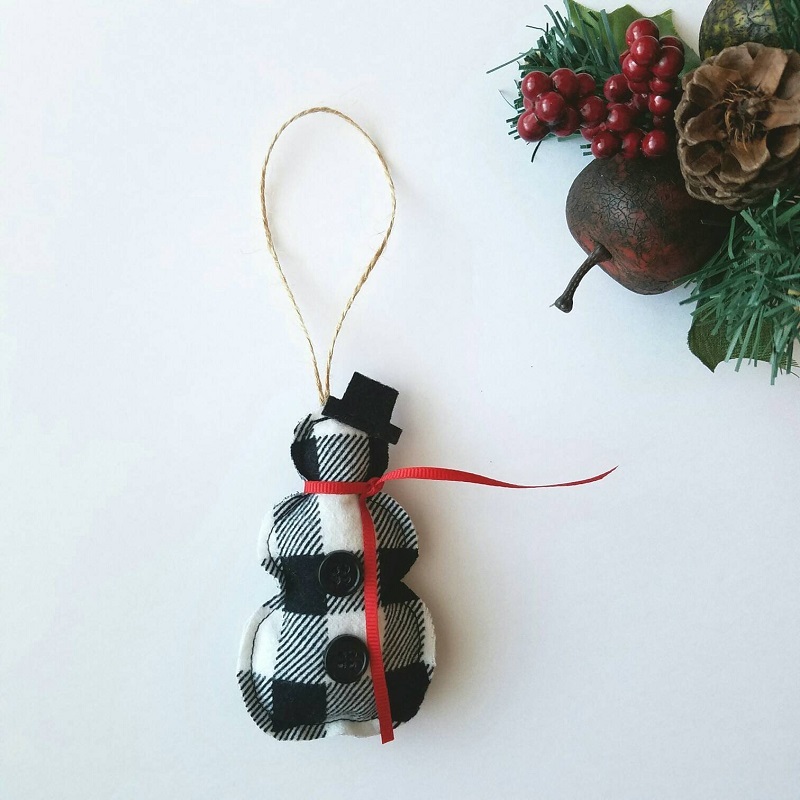 These handcrafted fabric ornaments come in a snowman, stocking, and tree in black and white buffalo plaid and a star in ticking stripe. You can purchase these individually or purchase all four as a set to get a discounted price. 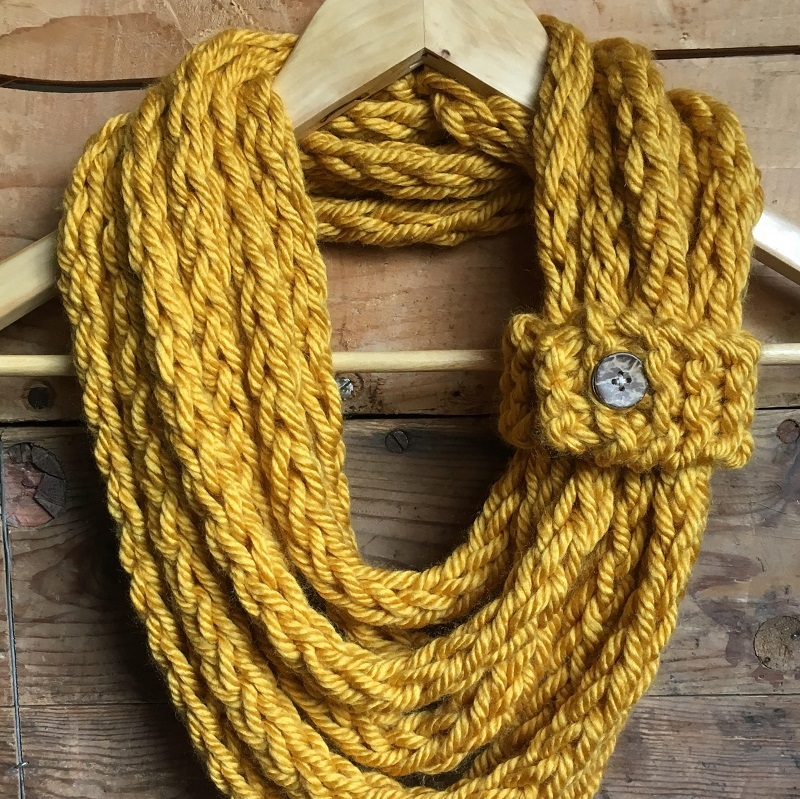 Owner Molly will be adding new items so be on the lookout, and custom orders are welcome. Enjoy FREE SHIPPING on all orders that are $40 or more during the whole month of November and shop on Black Friday to receive 30% OFF anything in her shop, including these adorable Christmas ornaments! For something to help you relax after the hectic holiday shopping next weekend, try some bath salts from Blue Dawn Aromatherapy, where they provide nourishing 100% all-natural (and often organic) botanical skin care and wellness products. Their Calming and Balancing Bath Salts combine the benefits of Dead Sea Salts and Himalayan Pink Salts; which leave the body feeling energized, balanced, and replenished. The floral and sweet essential oil blend of Geranium, Lavender, Mandarin, Patchouli, and Ylang Ylang will give you a sense of peace and calm. If you'd rather have an energizing bath try their Uplifting and Revitalizing Blend which includes an essential oil blend of Cinnamon Leaf, Lemon, Mandarin, Neroli and Rosemary for a bright citrus-spice scent. 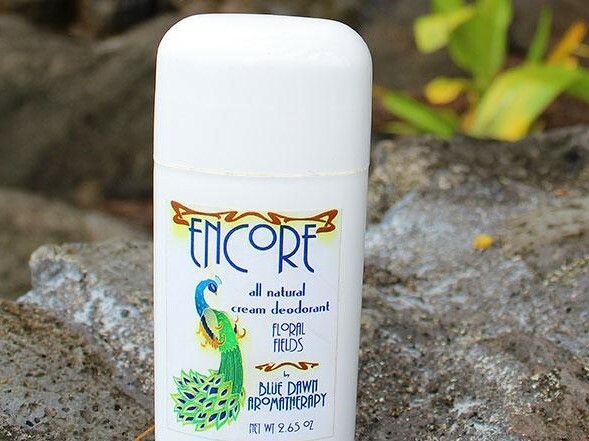 Another item I was interested in at Blue Dawn Aromatherapy is their All-Natural Cream Deodorant. It's very affordable, comes in several different scents, and has several 5-star reviews. Their proprietary formula adds the freshening benefits of Himalayan Pink Salt with the traditional baking soda, topped off with a specific blend of organic essential oils for maximum protection. The result is a heavy cream that works just like a traditional stick deodorant. You can follow my Insta to see my review later on. That sums it up for this week's Friday Finds. Thanks again for stopping by! Please leave me a comment before you go, and use the links below to shop these picks. As always, I hope you have a wonderful weekend!